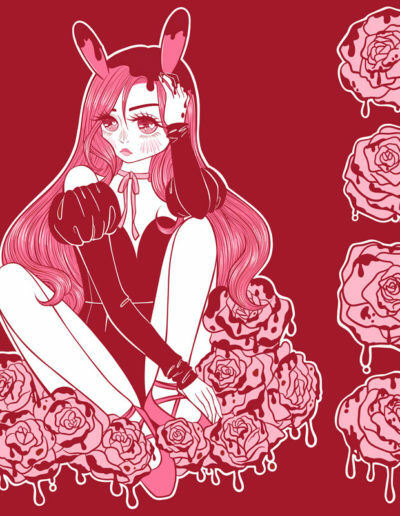 S2HEART is the studio name by artist Susanna “Bunny” Yi. 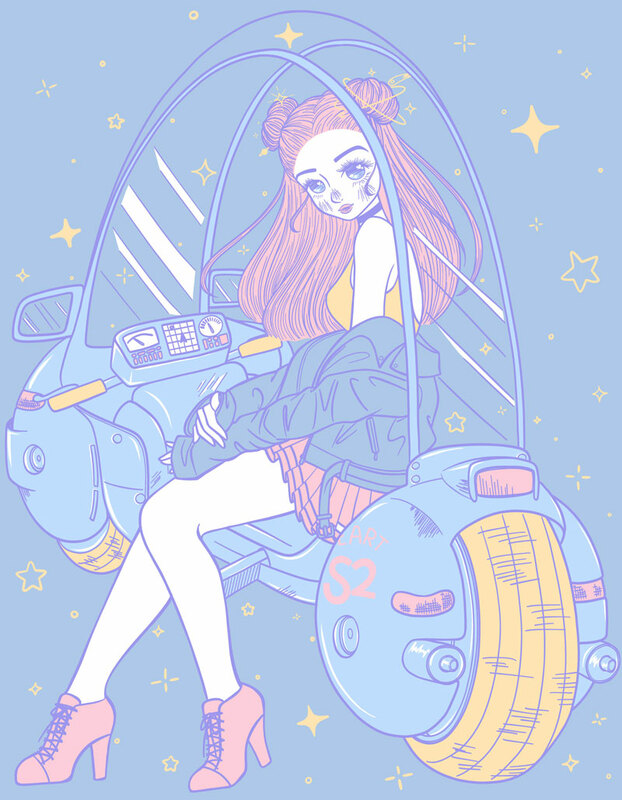 She creates original and fan art illustrations inspired by women and girls of all sizes and shades. 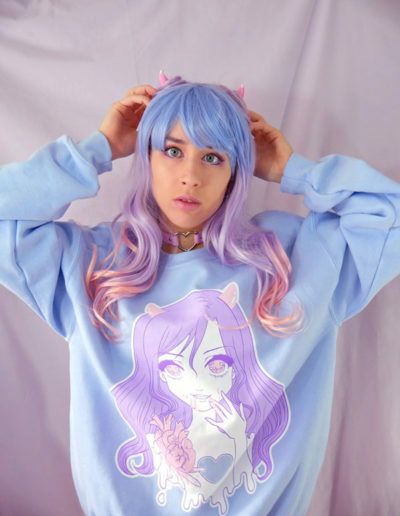 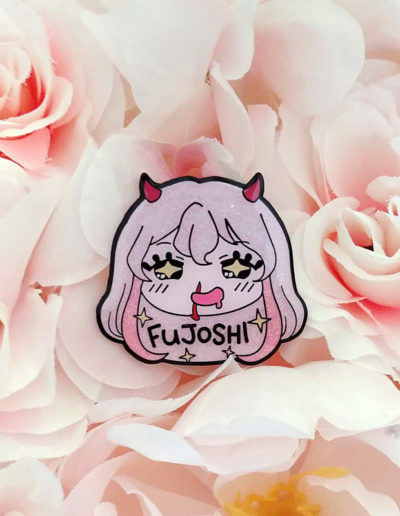 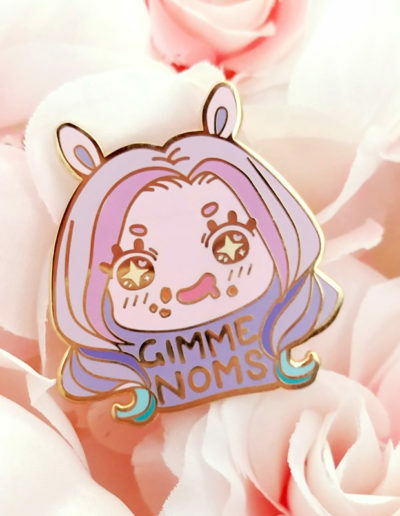 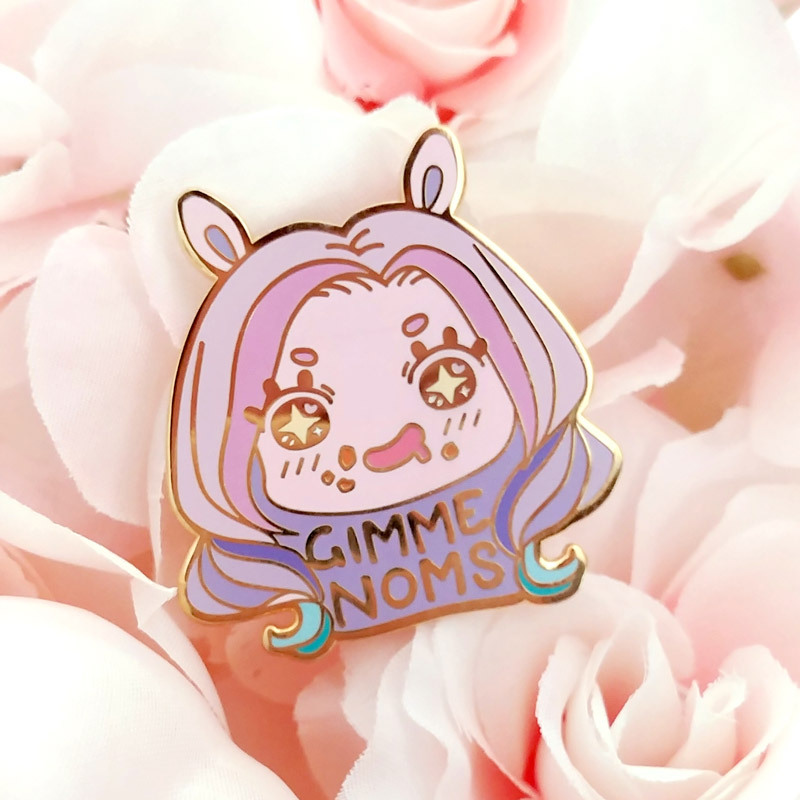 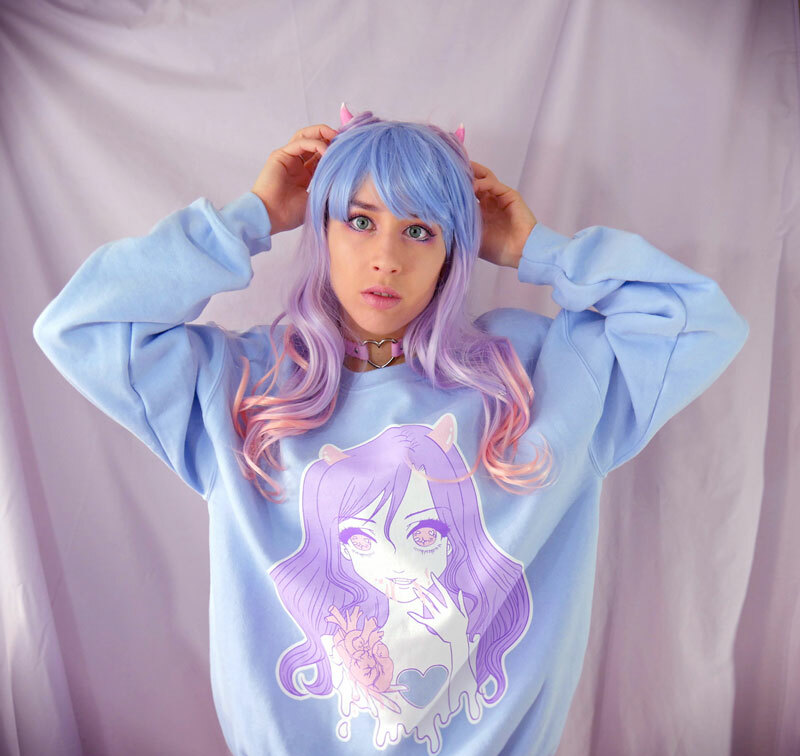 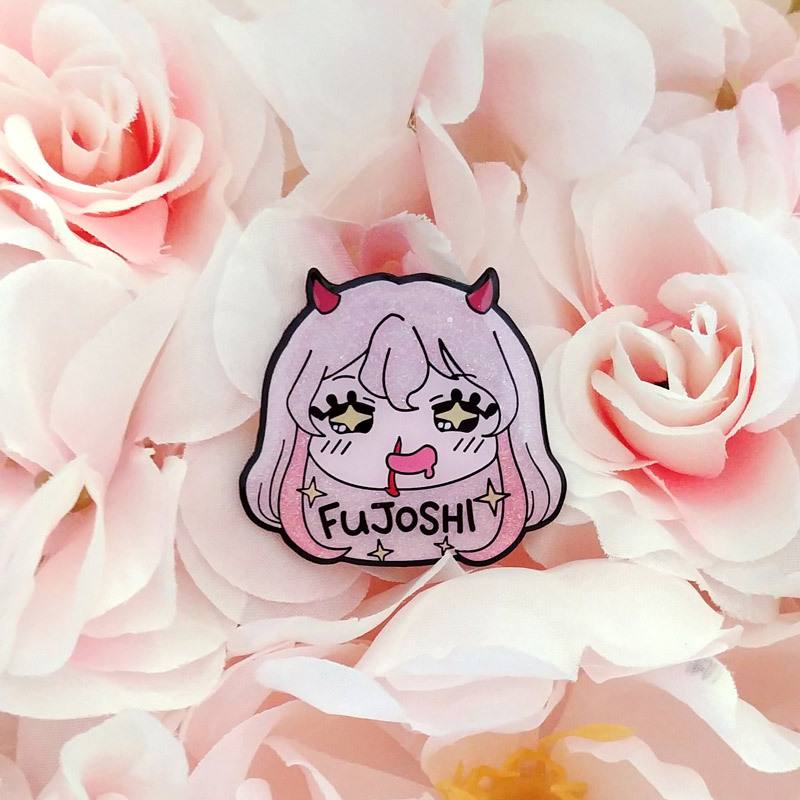 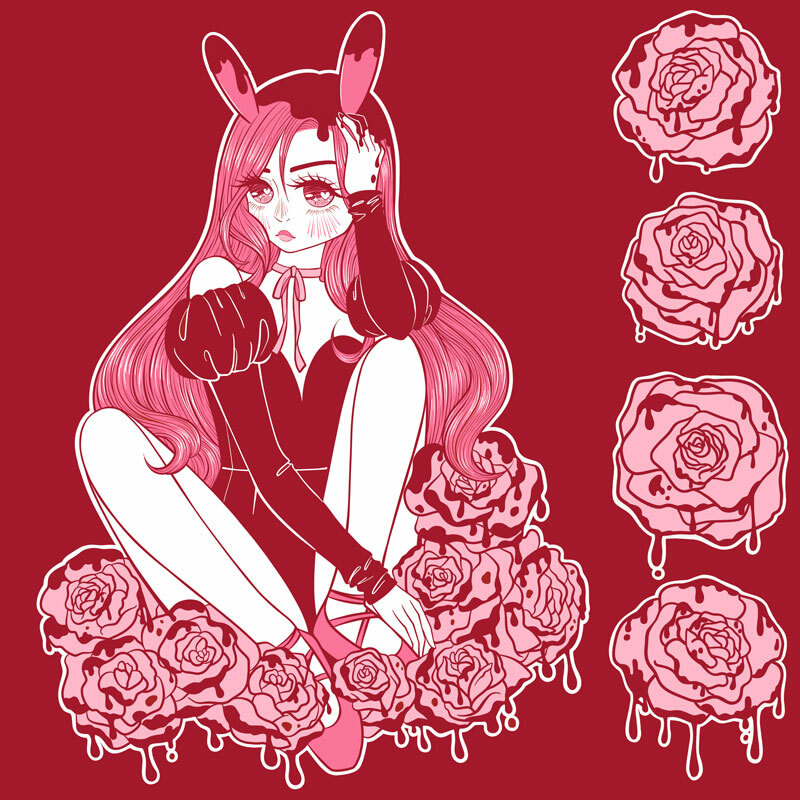 In addition she designs accessories like enamel pins, keychains and cosmetic pouches as well as screen printed apparel and stationary to bring a little bit of magical kawaii and sparkle to your day so you can be your best mahou shoujo self.